Justin Nobel wasn’t always an expert on fire ants. But ever since he was swarmed by them on a picnic in New Orleans, he has been writing about them. The search began in Mobile, Ala., and it is marching up north. 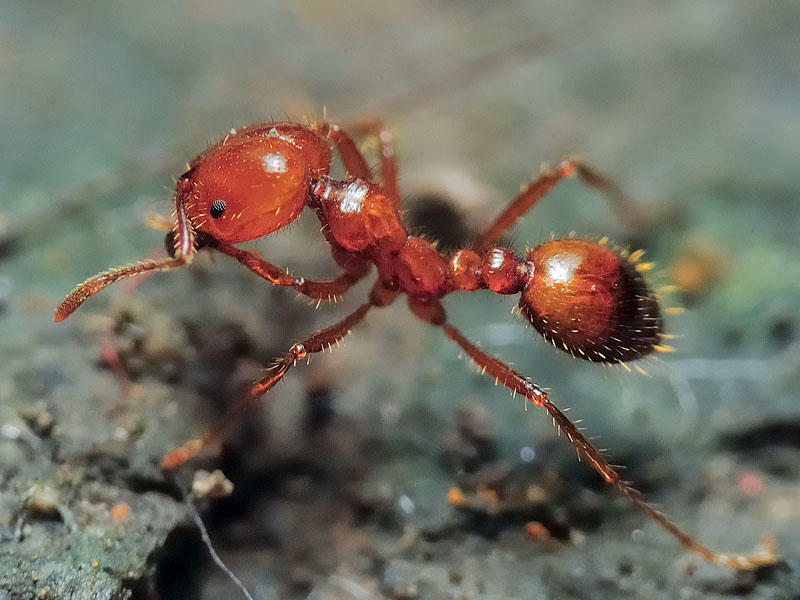 Also in this show: In a patch of eastern Ecuador's Amazon rain forest, a researcher has been looking for treehopper insects that communicate using sound; producer Sean Cole goes on the hunt to answer this question: can animals be creative? ; and we have another nice piece from the Memory Palace, this one on what inspired one man to invent the telegraph.